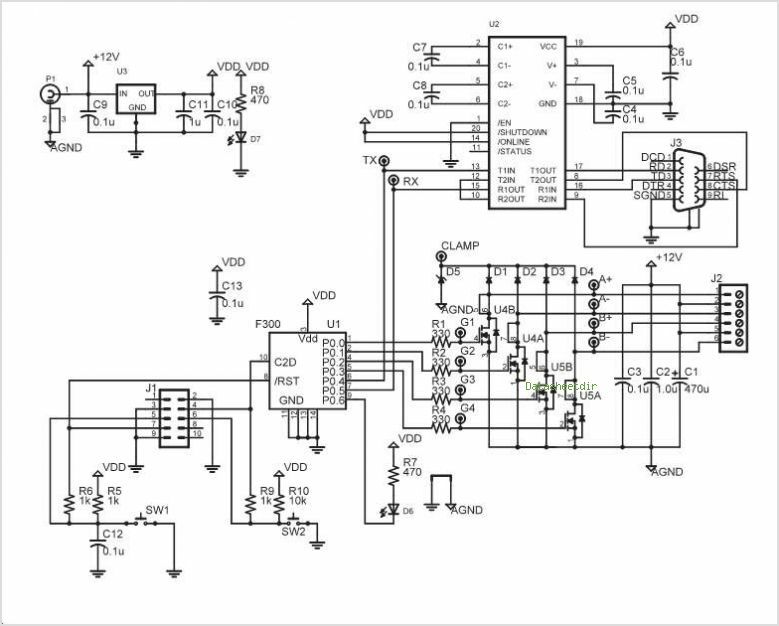 Stepper Motor Datasheet - StepperMotorDatasheet.net provides news and tips about all types of stepper motors.Stepper Motor Datasheet | StepperMotorDatasheet.net provides news and tips about all types of stepper motors. Are you looking to purchase a stepper motor, but are unsure of which model is right for you? 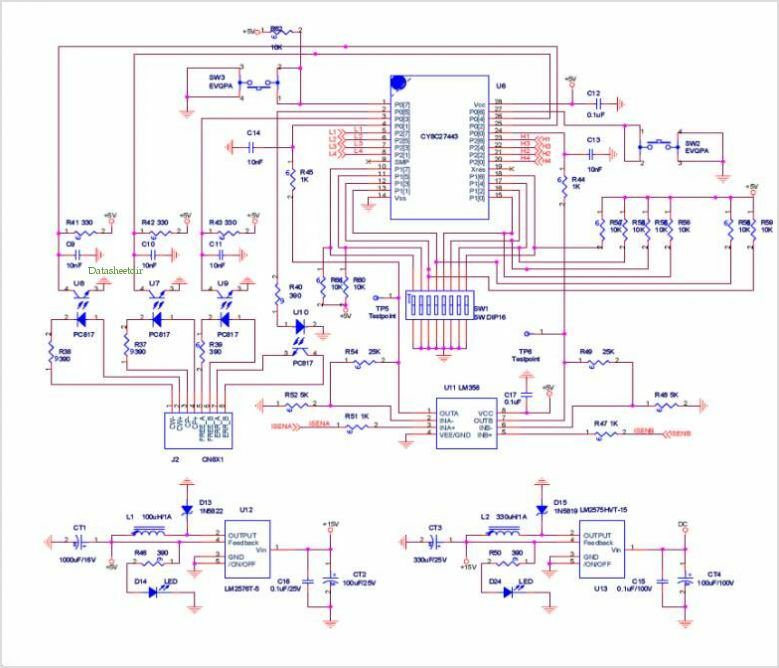 The first thing you should do is look at a stepper motor datasheet for each model you are considering. When you do so, you will find that making an informed choice is much easier as you can compare pertinent facts in a short period of time. What type of information can you find on these sheets? Pull up a data sheet for each model you think might work for your application. Here you will find electrical information for the motor. This information will include the step angle and steps per revolution. In addition, you will find phases and angular accuracy in this section. Once you have looked over the electrical information, move on to the section containing industry standards. Three pieces of data will be contained here. Not only will you see the industrial standards and sealing standards, you can also learn whether or not the motor complies with RoHS. Be sure to review physical data before deciding which motor is appropriate for the current project. Physical data includes the operation temperature and recommended heat size. In addition, you will be given shaft load data including the radial, axial push and axial pull. Other information will be included on the datasheet. Learn the part number, whether or not the motor is a dual shaft and what drive is used. Amps/Phase will also be included along with holding torque and rotor inertia. If you need more information, you can see phase resistance, phase inductance, detent torque, max speed rpm and thermal resistance. Not only will the datasheet show torque versus speed, but also wiring and dimensions. Here you will also be given the part number, whether or not this is a dual shaft and maximum length along with net weight. What are you supposed to do with this information though? Choose three or more stepper motors to compare. Place the datasheets for each model side by side and start with the electrical data. If any of the motors do not meet your requirements, remove that datasheet. Next go over the physical data and do the same. As you move down the list reviewing the data, you will ultimately end up with only one sheet. This is the motor you need for the project you are working on. 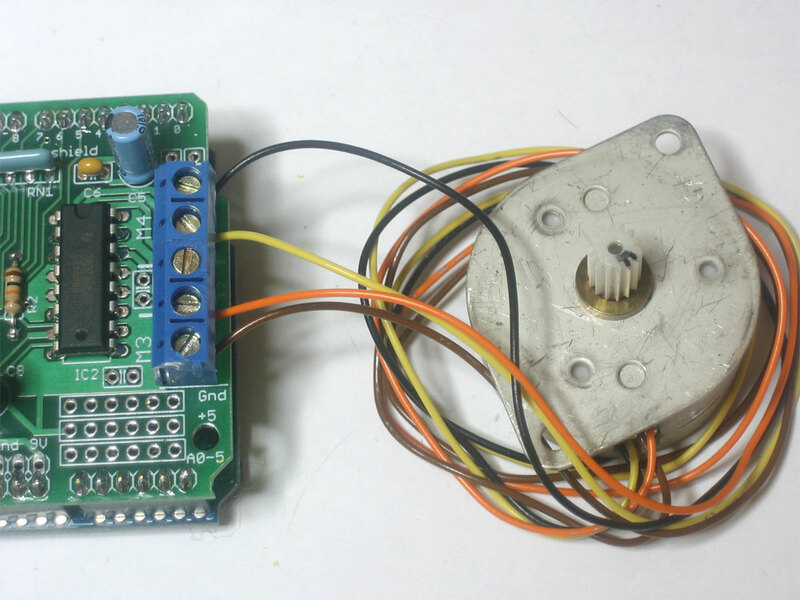 StepperMotorDatasheet.net is the site to visit for the latest news and tips about all types of stepper motors….